We recognize that many trainers face the problem that maximal running speed and acceleration may not progress in players despite intense training. Often precise exercise volume and timing for greater training effect are wrongly determined, in addition to the athlete having muscle functional asymmetries and asynchrony in specific muscle chains. 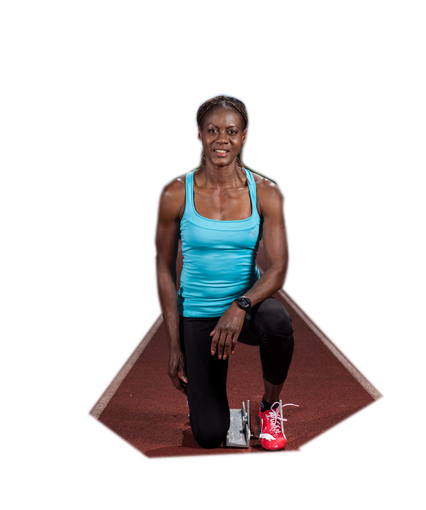 Speed and Acceleration Development protocols are based decades of experience in elite, world-record breaking athletics training. TMG S2 is essential in identifying less functional muscles between each exercise set during speed development training. First of all our experts evaluate the performance of athlete or whole team with the help of state of the art technologies such as TMG 100, accelerometers, etc. Individual interpretations are made and communicated with you. Additionally we develop and demonstrate training programs that will help to improve speed development. We can do evaluation on the location of your choice. We do not interfere with your training procedure or other activities you might have.